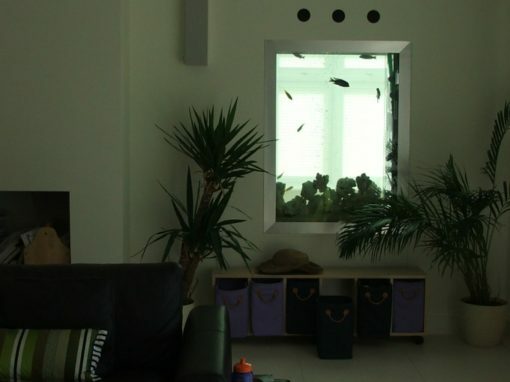 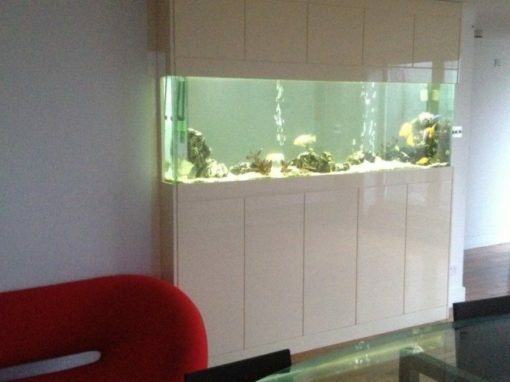 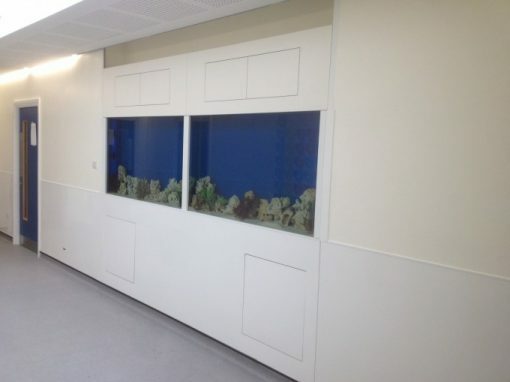 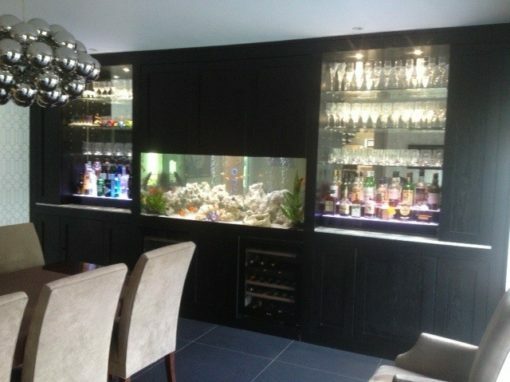 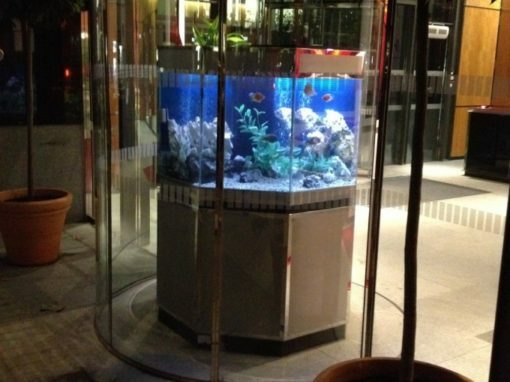 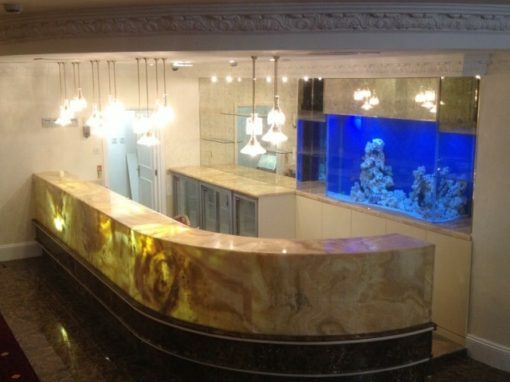 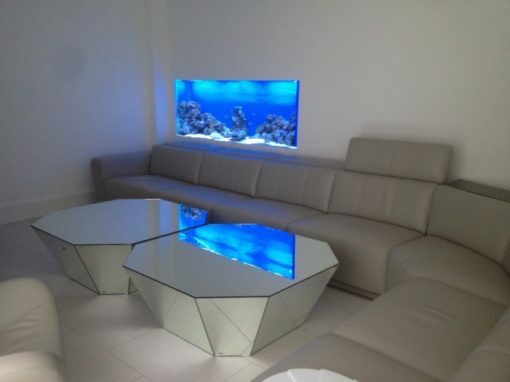 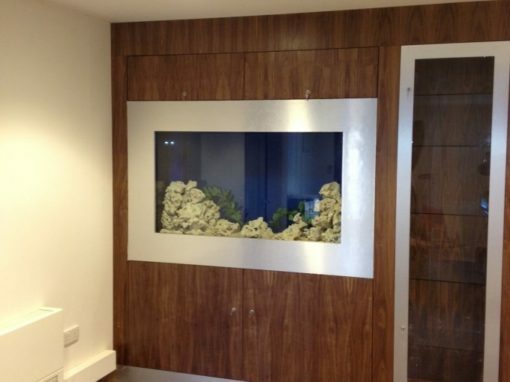 Aquarium Services design and install custom aquariums across the UK. 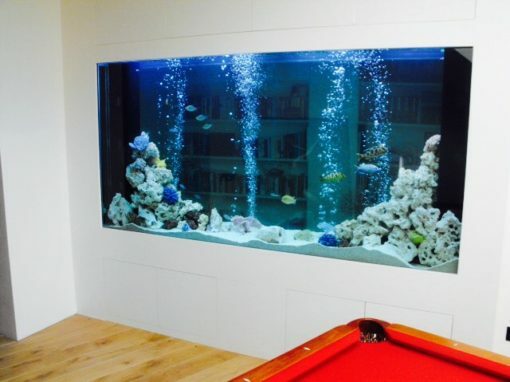 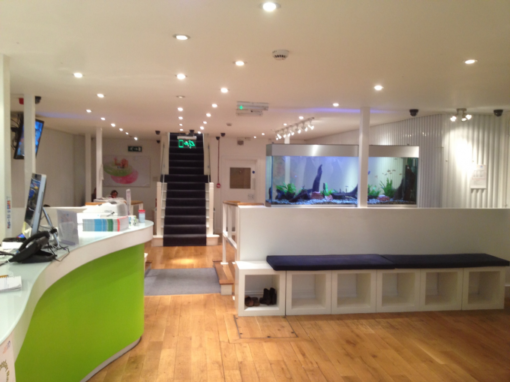 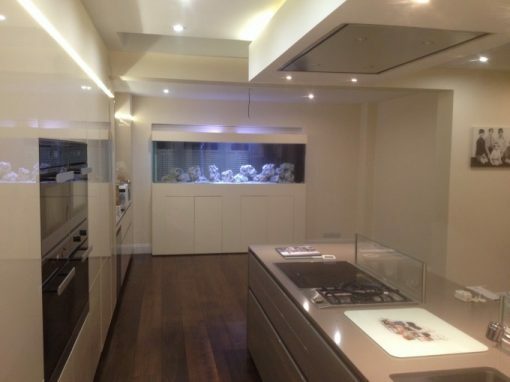 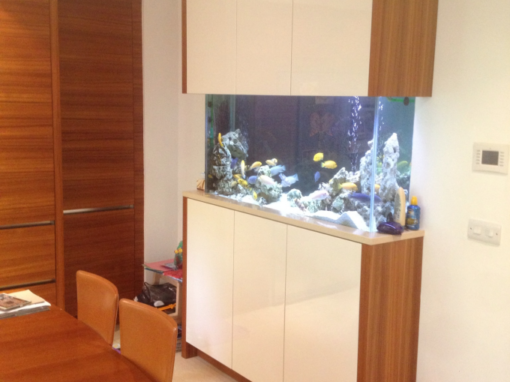 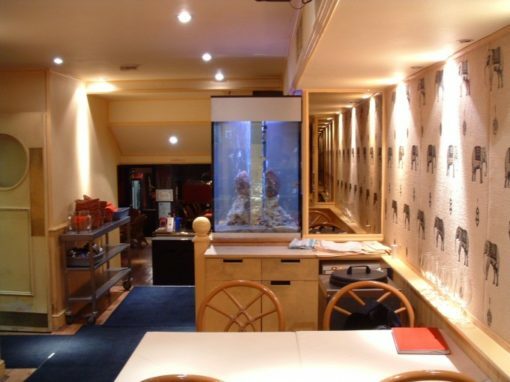 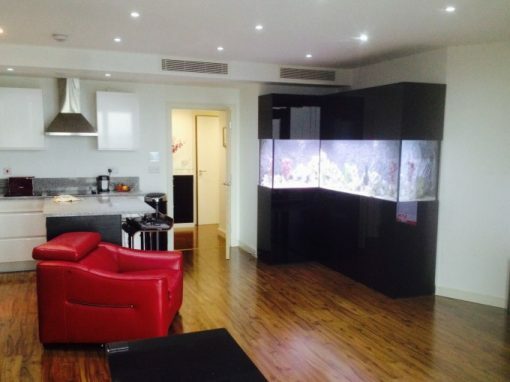 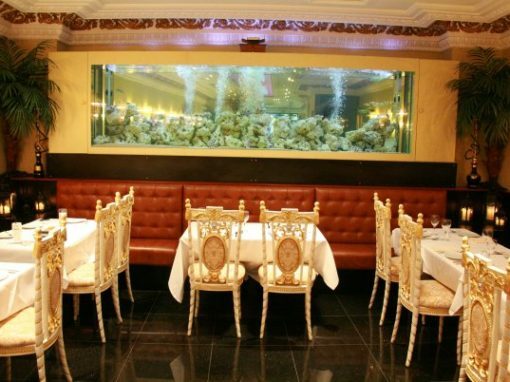 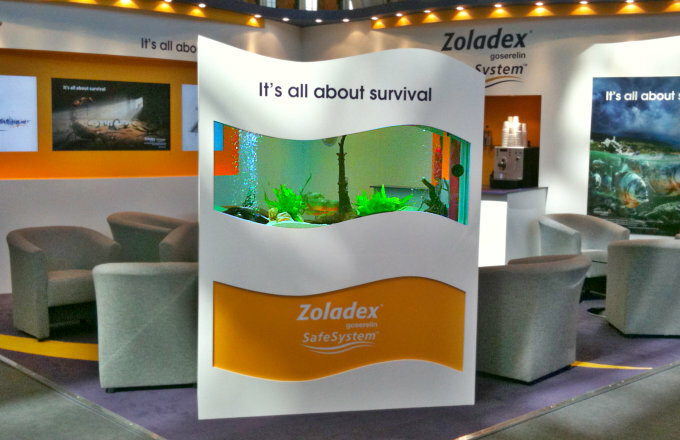 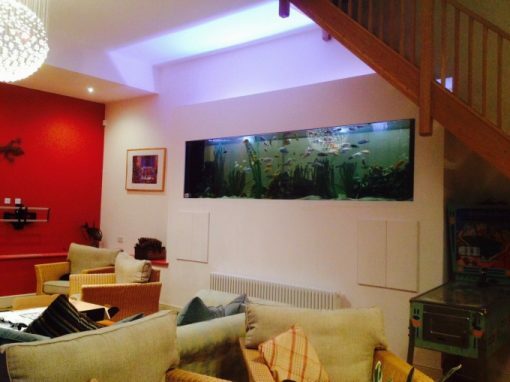 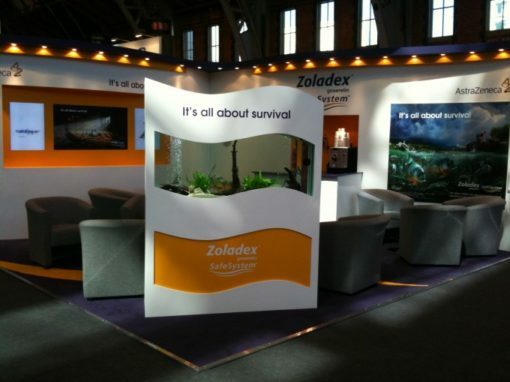 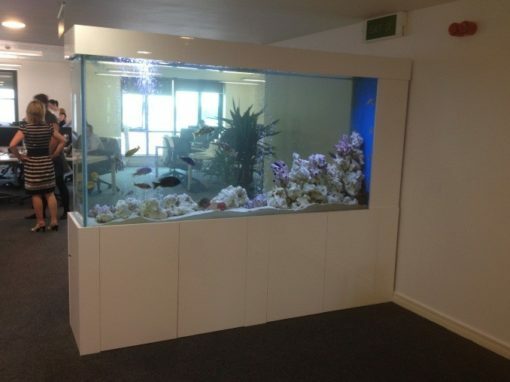 From initial enquiry to design, through to the installation and fish tank set up, we do it all. 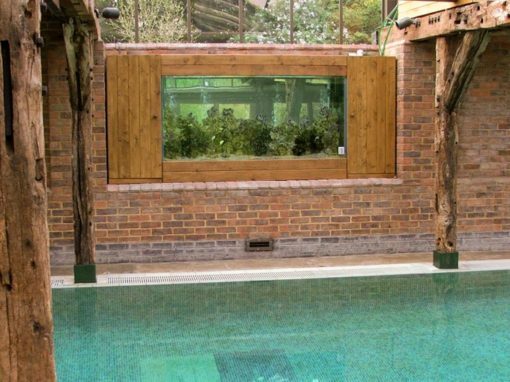 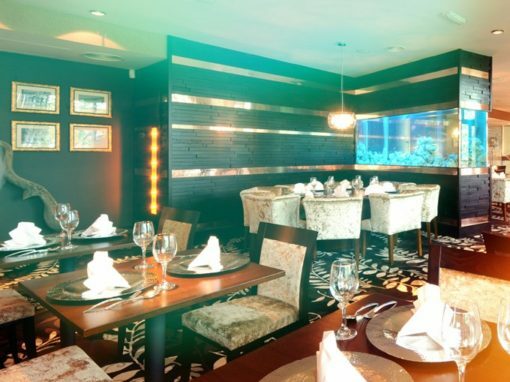 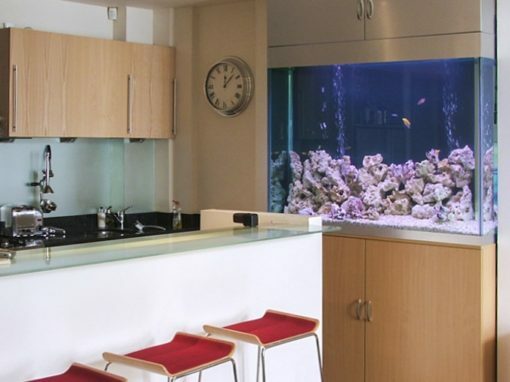 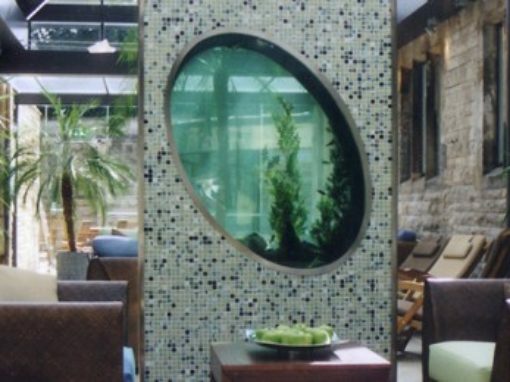 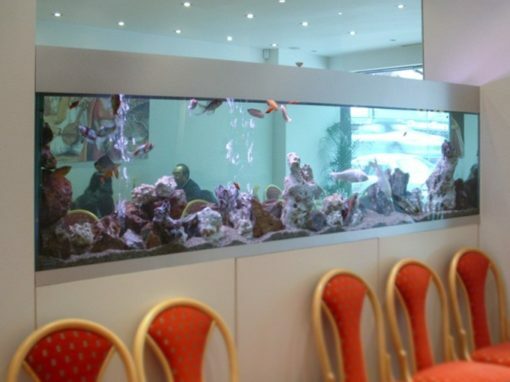 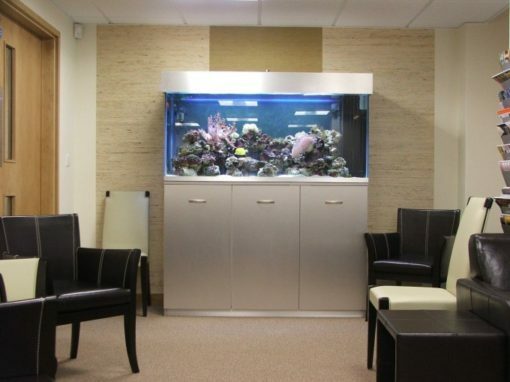 Whether your project is for a private residence or commercial premises, Aquarium Services has the a proven track record of excellence in the design, manufacture and installation of aquariums; large or small. 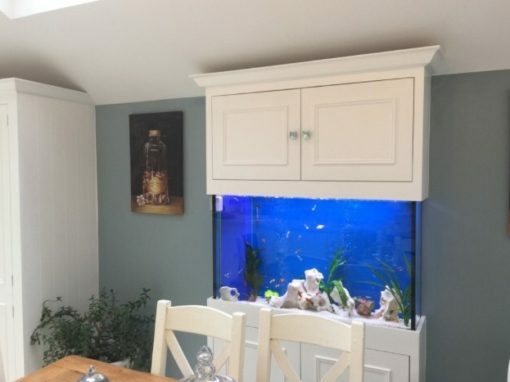 Established in 1995, Aquarium Services specialises in wall aquariums and free standing fish tanks with vast experience in the delivery of bespoke designer aquariums. 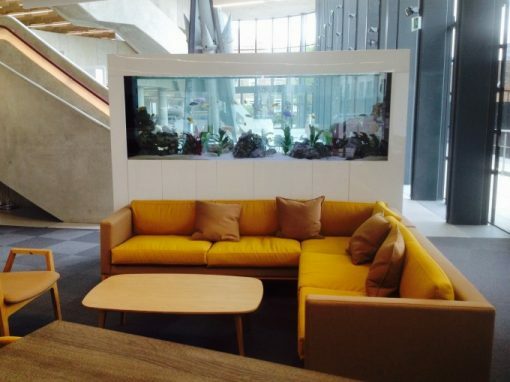 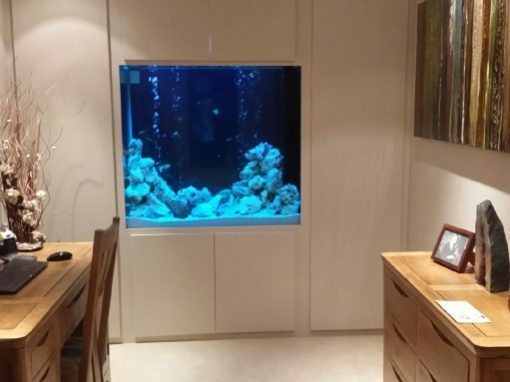 Jeremy and his expert team have installed aquariums in a wide range of locations across the UK from private homes to schools and colleges, museums, offices, hotels and restaurants, exhibitions and TV studios to name but a few. 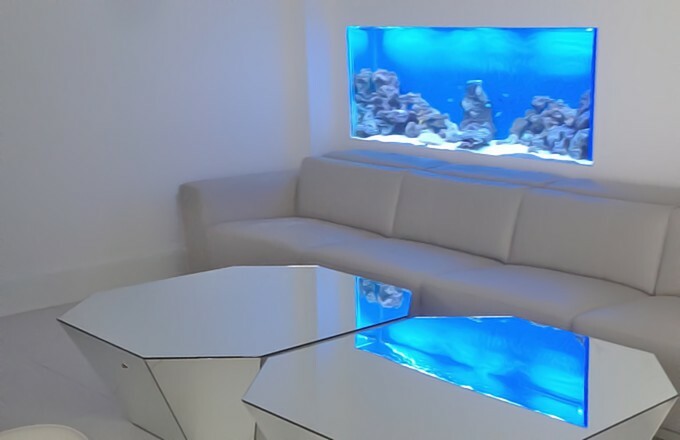 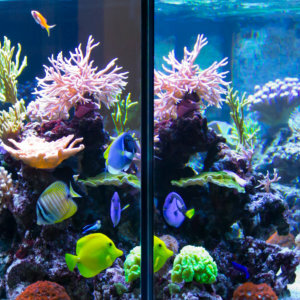 Well known in the industry, Aquarium Services are one of the leading and most knowledgeable corporate aquarium designers in the UK. 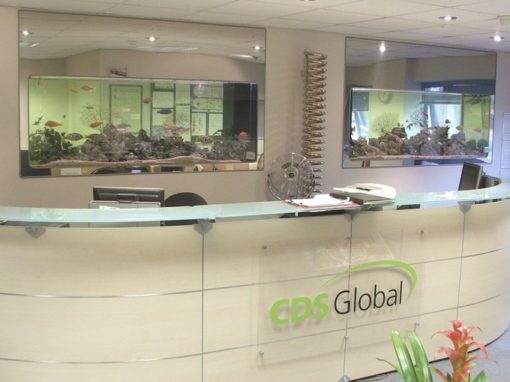 For our commercial clients, total customer satisfaction is our priority. 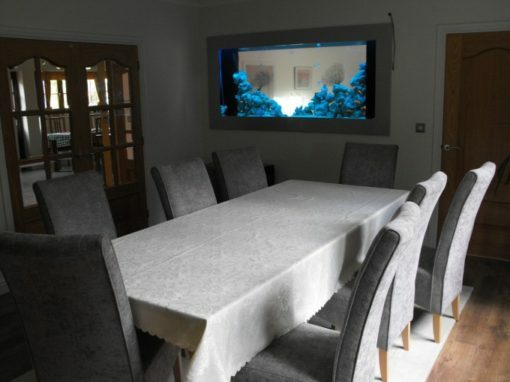 From initial enquiry to installation and beyond you will have one point of contact and a highly personal and friendly service. 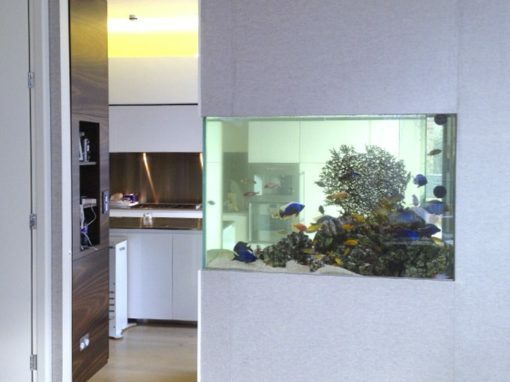 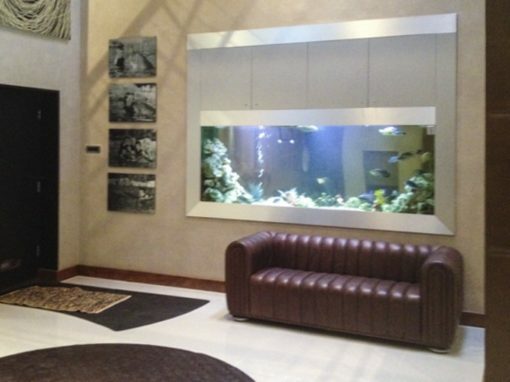 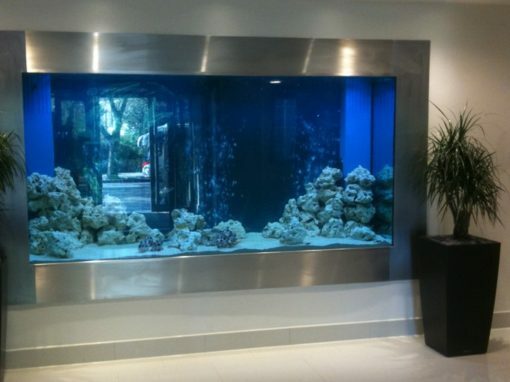 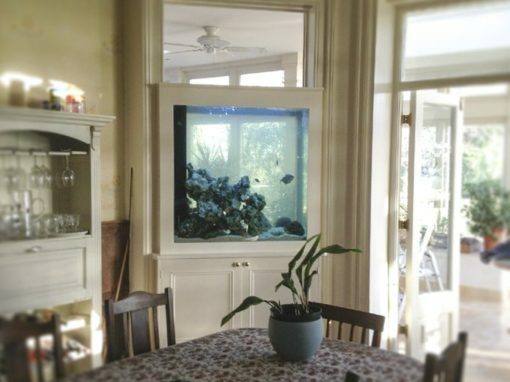 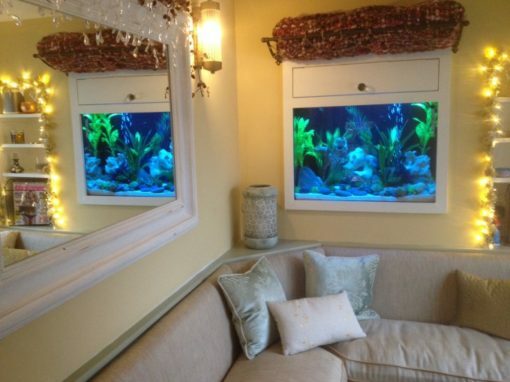 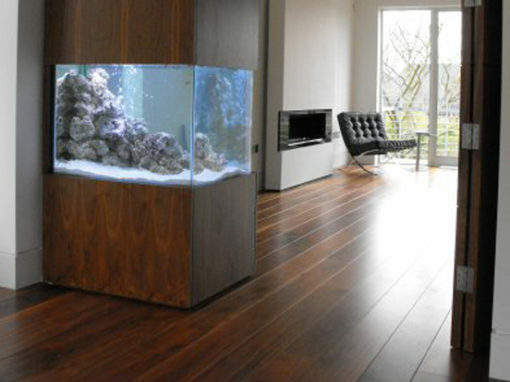 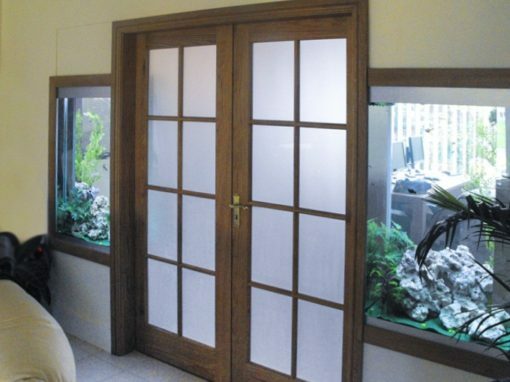 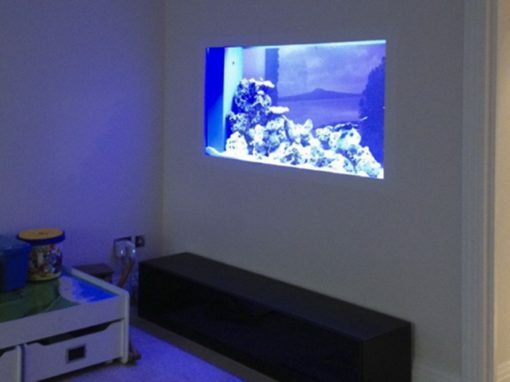 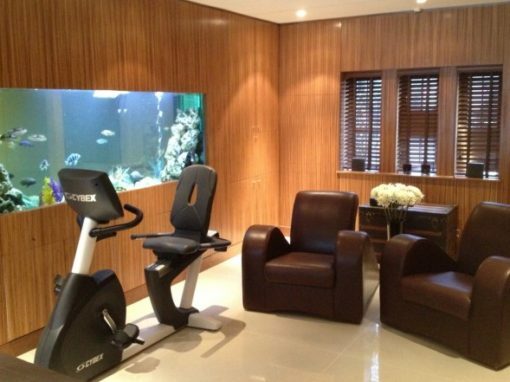 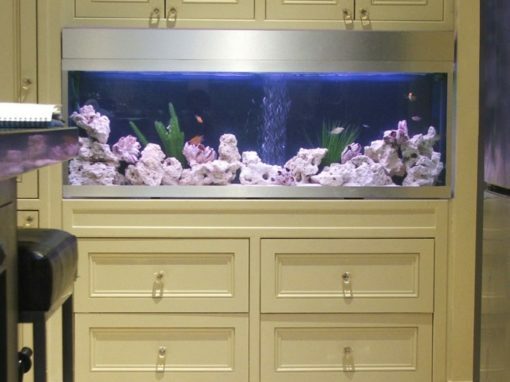 We are still servicing aquariums in private residences which we installed over 20 years ago! 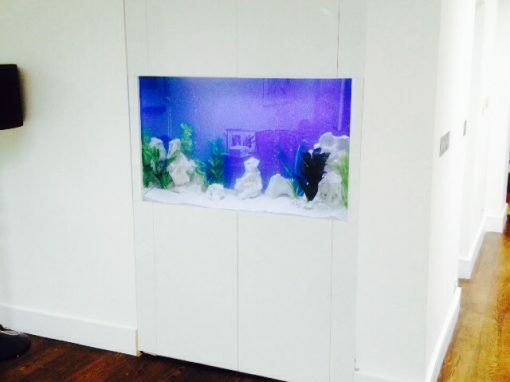 From day one you went beyond my expectations and has been worth every penny spent. 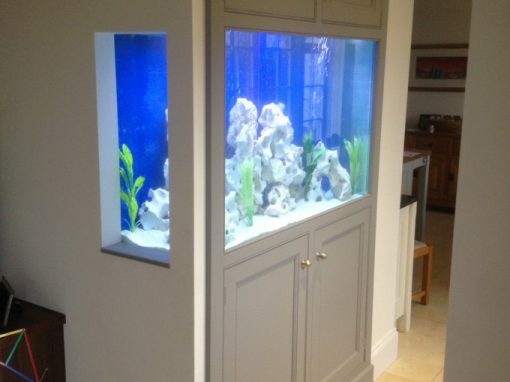 I am beyond happy with my bespoke aquarium.